All our services come with a 100% re-treatment guarantee. WE ALWAYS USE ECO-FRIENDLY SOLUTIONS. 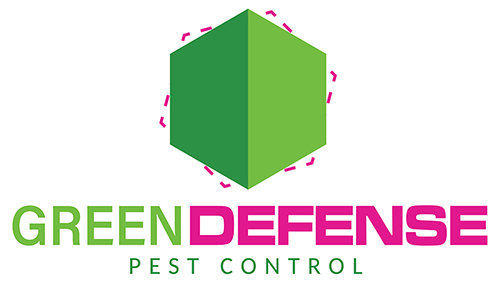 Services at Green Defense Pest Control are targeted towards the premium level client. That does not mean the we’re the most expensive, it means we take pride and care to ensure the job is done right, and in the most efficient manner possible satisfying even the most picky clients. Our experience and expertise in DFW since 2010 means we are prepared to defend what’s most important to you from invasive pests. What’s in a name? In ours...everything! You don’t want to worry about the health of your children, pets, or the environment when protecting yourself from invading pests. 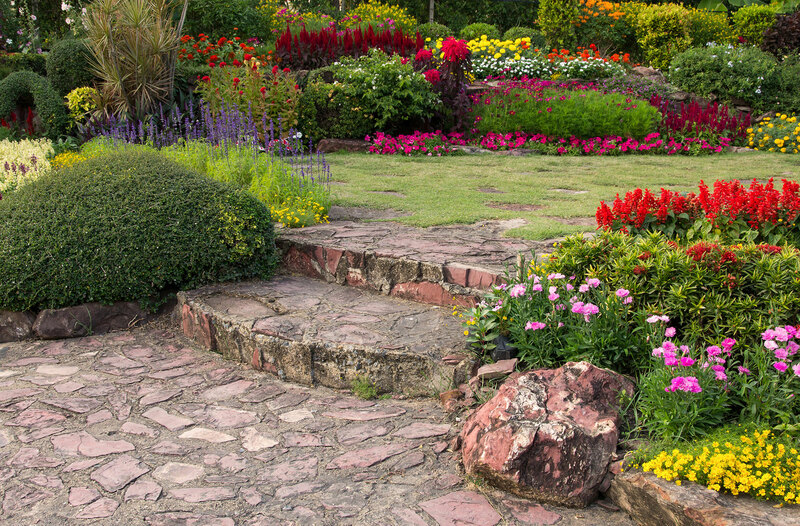 To start, we take a consultative approach to pest control, utilizing Integrated Pest Management practices to identify conducive conditions around your property that might be corrected without the use of pesticides. 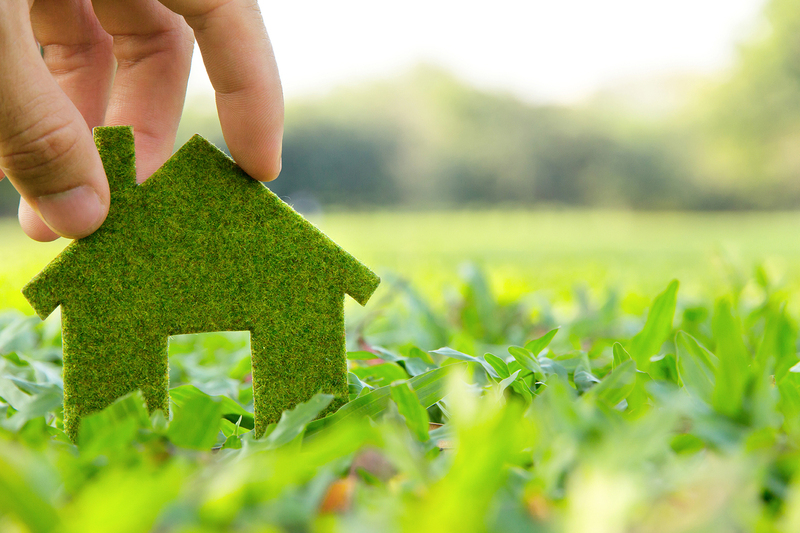 Typically, treating your home or yard is still necessary when you have a pest invasion, but we only use reduced risk pesticides, as classified by the EPA, to minimize our impact on the environment and of course, your health. There are companies out there that will spray anything toxic, anywhere they (or you) want, to kill anything that moves…that is not us! Instead we use a targeted specific approach to eliminate the unwanted pests without unintended consequences. Our strategic partnerships with entomologists from the Texas A&M Agrilife Research Center, as well as our suppliers and other pest control companies, keeps us on the cutting edge of technology and processes that affect our industry and communities. All our services come with a 100% re-treatment guarantee. We will perform as many visits as necessary to ensure that your pest problems have been resolved. Because no property is equally alike for pest control needs, simply click below to request a quote. We have many solutions to satisfy your needs. © 2019 Green Defense Pest Control.